The ProForm 65cm anti burst stay gym ball is a top fitness accessory that will help you strengthen your core muscles and improve coordination and balance. 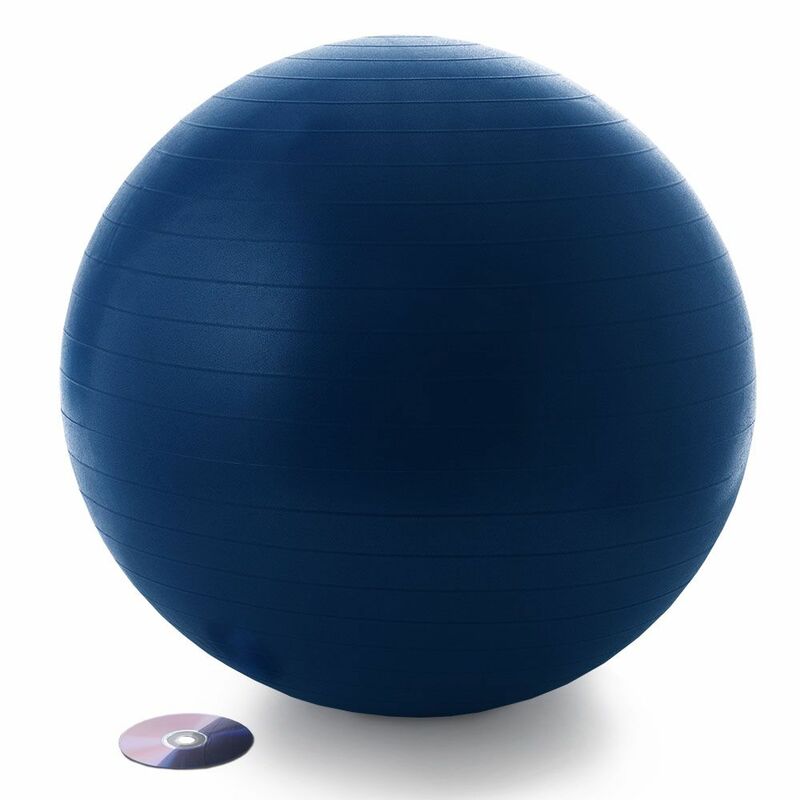 The 65cm (25.6”) diameter ball can be used for a very wide range of drills to target different areas of your body, and in the set you will find a foot pump, a workout DVD, an exercise chart and a nutrition guide. for submitting product information about ProForm 65cm Anti Burst Stay Gym Ball We aim to answer all questions within 2-3 days. 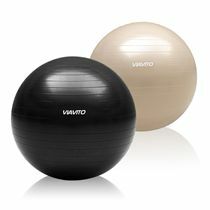 for submitting product information about ProForm 65cm Anti Burst Stay Gym Ball. We aim to answer all questions within 2-3 days. If you provided your name and email address, we will email you as soon as the answer is published. 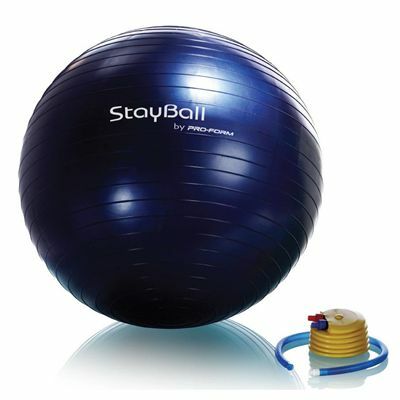 for submitting product review about ProForm 65cm Anti Burst Stay Gym Ball.